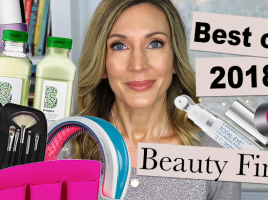 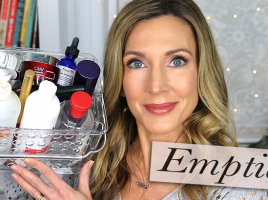 Best of 2018 ~ Random Beauty Finds! 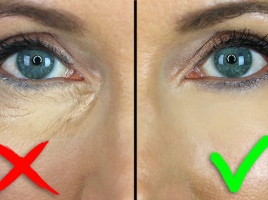 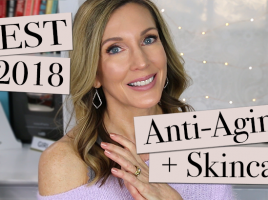 Best of 2018 | Anti-Aging + Skincare! 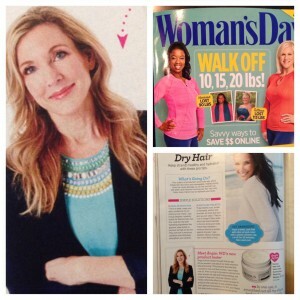 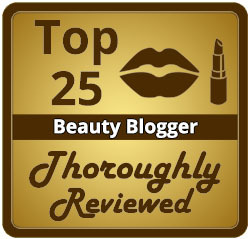 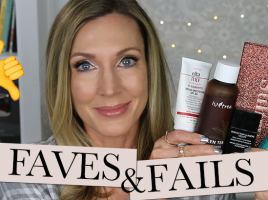 Today’s post is my year-end round-up of Anti-Aging treatments & skincare that I tried in 2018 including in-office procedures, at-home devices, and topical skincare so you’ll know what worked and what didn’t! 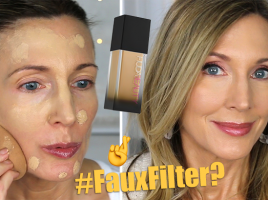 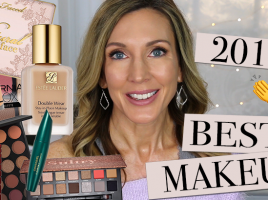 Best Makeup of 2018 | High-End + Drugstore! 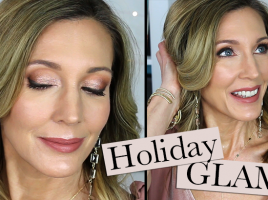 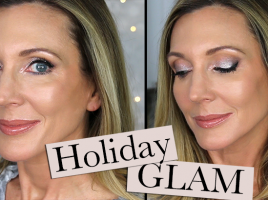 Holiday Glam Makeup Tutorial | Sultry Eye, Dewey Skin!